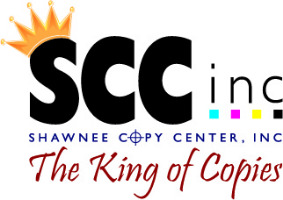 © Shawnee Copy Center, Inc.
You’re ready to buy. Think about the options you have for any single product or service today. Now think about the product or service you sell and how many options your potential customers have to purchase what you have to offer. Securing new customers can be a challenge. So once you have a customer, shouldn’t you do everything in your power to keep them? Here are a few tips to build customer loyalty and avoid losing those valuable customer relationships. You’re as good as the promise you keep. Mom always said honesty is the best policy. Provide an accurate representation of your capabilities to your customers in your marketing and your customer service. If you make a promise to deliver a product or service that meets a customer’s demand, work to exceed their expectations. Meet the agreed upon delivery time. No one likes to be kept waiting. If there’s going to be a delay, let your customer know as soon as you do. The customer is sometimes right. If your customer knew enough about your service, they’d do it themselves. You’re the expert. Offer advice that gives customers the best service to meet their needs. That may mean you give them something different from what they asked. Of course, it’s ultimately the customer’s decision, so be prepared to go against your best advice. How quickly they forget you. 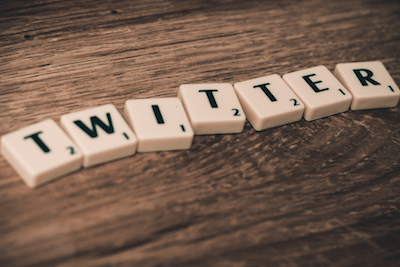 Make an effort to keep in touch with your customers. Send them hand-written thank you cards to show that you appreciate their business. You can also give them a call. This way they know you are thinking about them and if there are any concerns with your product or service you have a chance to make it right.